Shipping Note	—The Epacket(USPS)/AliExpress Standard Shipping will takes about 7-20 working days. —If you need the cap very urgently, please choose DHL/UPS/FedEx, that will only takes 3-5 working days. Item Type: s pandex dome wig cap . Wig Cap Material: hundred percent nylon so it’s good free. Wig Cap Size: Average size(one size fits all). it’s good free. 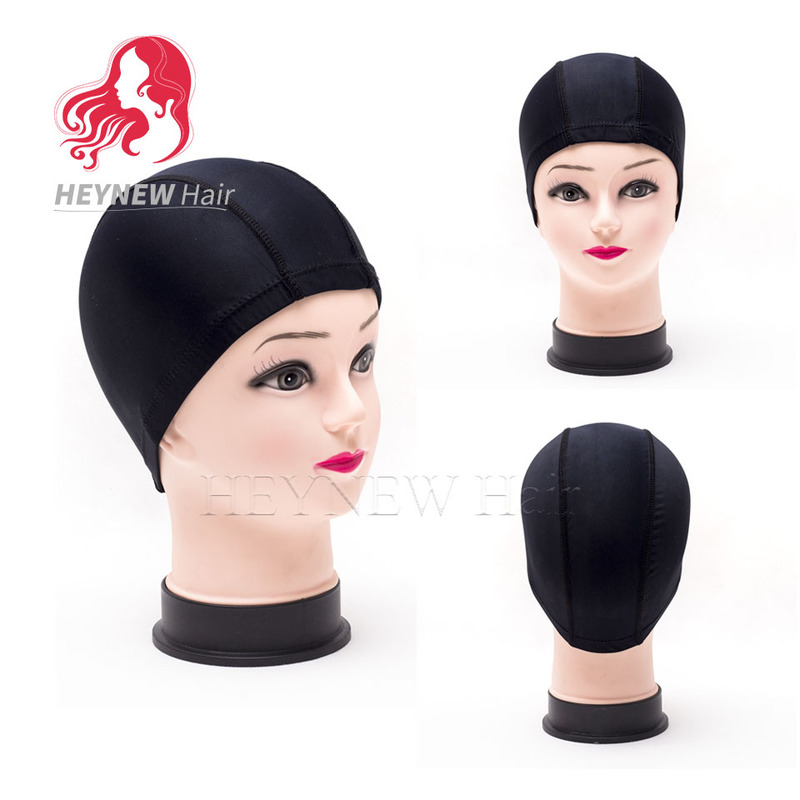 Wig Cap Color: black color. Wig Cap Usage: for making wigs. Wig Cap Quality: same with Dome Cap	Free Gift: every weaving cap send a free wig combs. Guaranatee:	We are confident about our hair quality,and we aim to let buyer buy the best quality at a cheaper price,in fact,there are lots of customer	leave good feedback for us,also we can give the guarantee,if your friend does not like it,even your pet animal does not like it,all can be	return,no reason refund in 3 days,except quality problem,buyer only need afford back courier fee. ===================================================================================	How to refund? 1.Please contact us within 24 hours upon your receipt of the item(s),A refund including P&P will be rendered in the event that the item(s) is	not as described.The refund will be rendered once the item(s) has been sent back in original condition. 2.Pls return the item(s) in 3 days,after we receive the item(s),we will do refund for you immediately.